The 2015, 2016, 2017 AND 2018 winner of the Bethpage FCU “Long Islands Best” Awards: Best Cover Band! 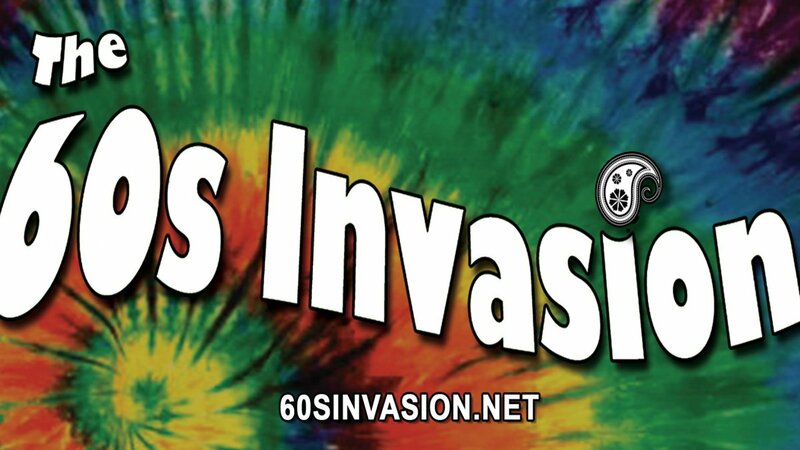 The 60s Invasion is a flashback to all your favorite radio hits from the early 1960s up to the early 1970s. We cover tunes by bands such as Turtles, Dusty Springfield,The Band, Martha & the Vandellas,The Guess Who, The Fifth Dimension, The Grassroots, Joe Cocker, The Bee Gees, Sly & The Family Stone, The Eagles, The Crystals, Gary Pucket, The Byrds, Chuck Berry, plus many more, we will transport you back in time! 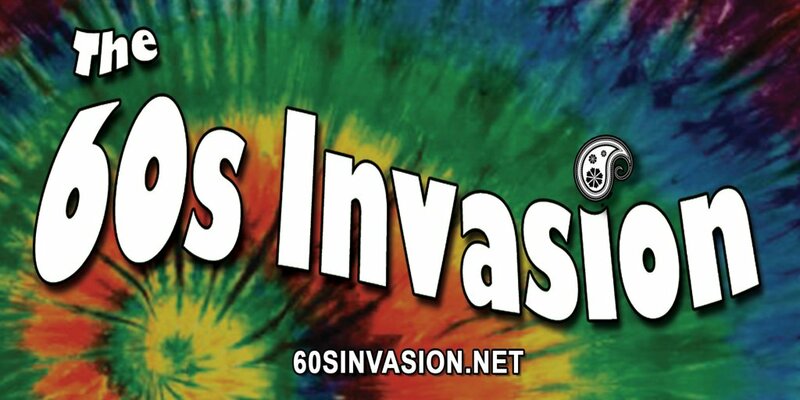 Lead Singers Joseph Felicetta, Bob Arndts and Janet Montalbo backed by a four piece band craft sets with a wide variety of greatest hits of the 1960’s from early R&B to the English Invasion right up to Woodstock.